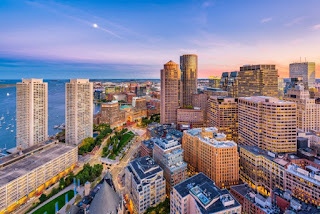 KLM Royal Dutch Airline has confirmed it will begin operating flights to the US city of Boston States from the start of the 2019 summer. KLM will be flying an Airbus A330-300 three times a week between Amsterdam and Boston with seats for 292 people. "By adding a direct KLM service, we offer our customers more options for travel between Amsterdam and Boston, in partnership with Delta Air Lines. 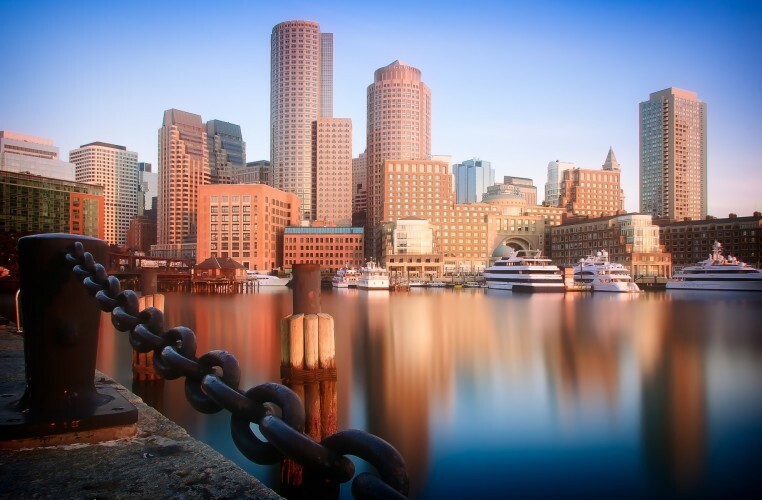 Boston is the 17th North-Atlantic destination served directly by KLM." Said President & CEO of KLM Pieter Elbers. From 31 March 2019, KLM will begin operating flights between Amsterdam Airport Schiphol and Boston on Wednesdays, Fridays and Sundays. The Airbus A330-300 flights will have 30 seats in World Business Class, 40 seats in Economy Comfort Class and 222 seats in Economy Class. From 1 July 2019, a fourth weekly flight will be operated on Mondays. KL0617 departs from Amsterdam Airport Schiphol at 17.00 CET, arriving in Boston at 18.30 local time. KL0618 departs from Boston at 22.00 local time, arriving at Amsterdam Airport Schiphol the following day at 10.35 CET.